Tue., 17 Dec. - Mon., 6 Jan.
Wed., 24 Apr. - Sat., 27 Apr. 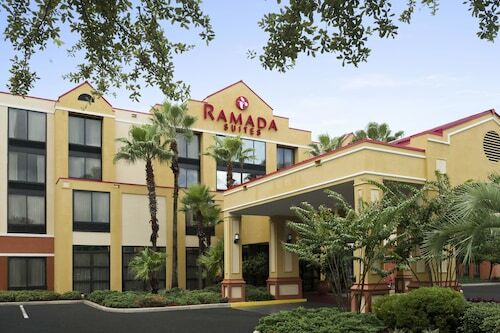 Located 2 miles from the airport, this hotel is within 11 miles of the Belz Factory Outlet and downtown Orlando, and within 17 miles of Universal Studios, SeaWorld, and Walt Disney World Resort. 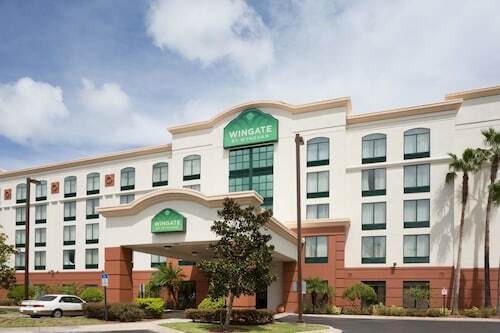 This Wingate by Wyndham hotel is located 2 traffic lights from the Orlando International Airport in the Lee Vista Business Park, walking distance to several restaurants, and 10 miles from the Orlando/Orange County Convention Center. Question : What is the cheapest airline flying from Grand Forks to Orlando? Answer : Delta Air Lines is the leader in keeping costs down for passengers over the next three months. Fares are being booked at just $441 and, when compared to the higher priced bookings of $1,474, it's a terrific bargain. Question : What is the cheapest date to fly to Orlando? Answer : Apr 23rd has bookings (as of Apr 15th) for as little as $517. That comes in 27% below the average price. Saving now means you'll have more money to spend on your trip. Answer : The cheapest day to fly from Grand Forks to Orlando is on Tuesday. If you would like to save some cash on your next getaway look for flights on that day. Answer : Yes, you can switch your departure or arrival date. If you would like to save a little money in doing so, the cheapest day to fly in April is Tuesday. Having flexibility in your travel plans means you can save more, so be sure to plan ahead when possible. 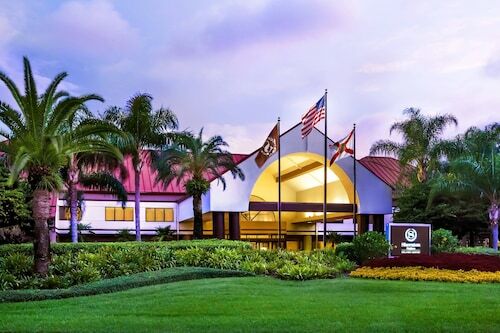 Question : How much is a plane ticket to Orlando (MCO) from Grand Forks (GFK)? Answer : Cost can range from $441 to $1,474, prices for GFK to MCO change less than the majority of routes in the United States. However, usually the sooner you book, the better price you get. 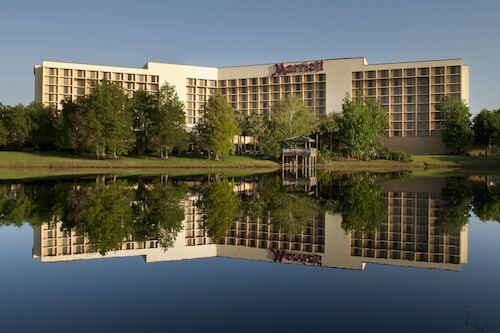 Answer : The average time spent sightseeing in Orlando by passengers from Grand Forks is eight days. Question : Which airline has the least delays from Grand Forks to Orlando? Answer : Miami Air International will have you to MCO on time 100% of the time. Stick to Miami Air International and you won't spend more time in airports than you have to. Hopefully, they keep that perfect record alive.